The show "Chevaleresk" will be hosted by Måns Zelmerlöw: "It will be like a party in my own home"
After a succesfull hosting of Eurovision Song Contest 2016 together with Petra Mede, Måns Zelmerlöw has quite been busy. 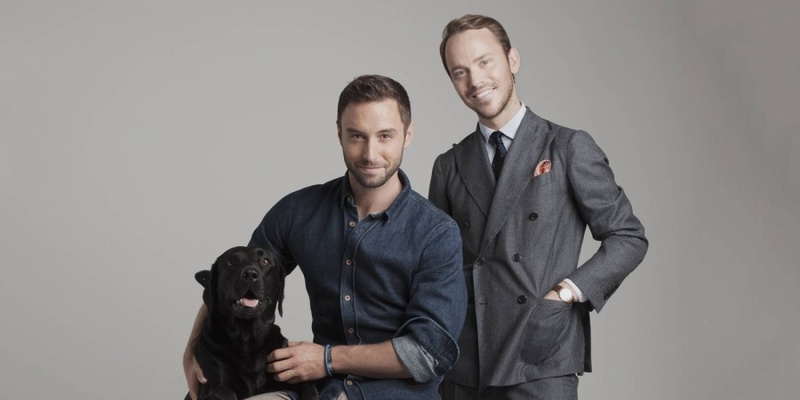 Måns Zelmerlöw and his friend Alexander Wiberg will host the television show called "Chevaleresk" (Chivalrous). It's about beverage, fashion, games, hunting and men, says the artist. Around three years ago the idea was developed and now it's recorded in the artist's apartment in Kungsholmen. ''It's something different and it will be like a party in my own home'', says Måns Zelmerlöw. There will be various artists namely as Pär Lernström, Peter "Foppa" Forsberg and Steffo Törnqvist. There will be other people in the apartment during the programme where they can mingle with each other.